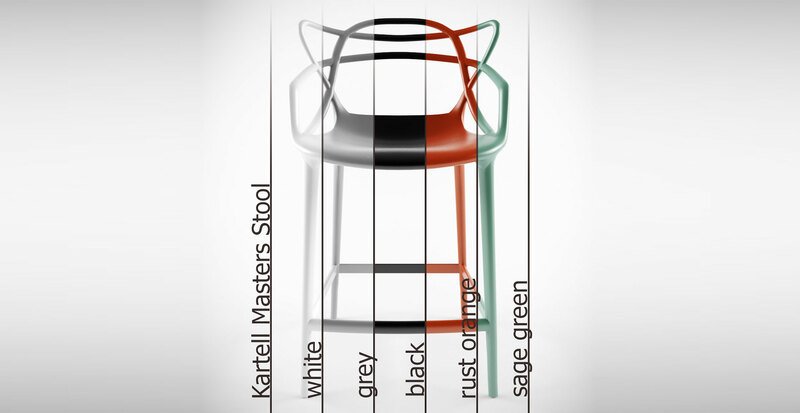 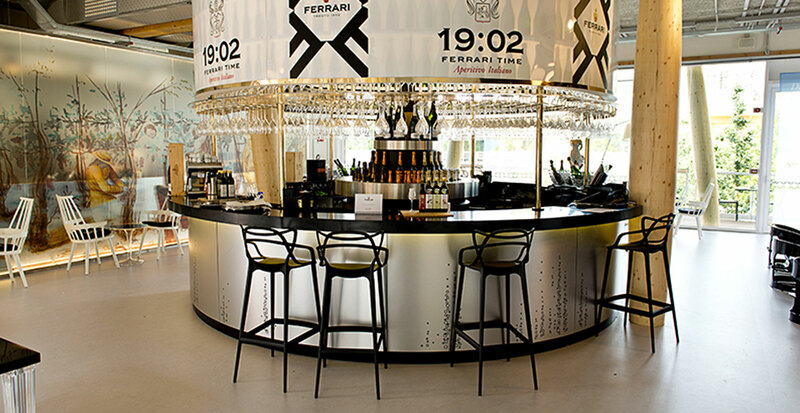 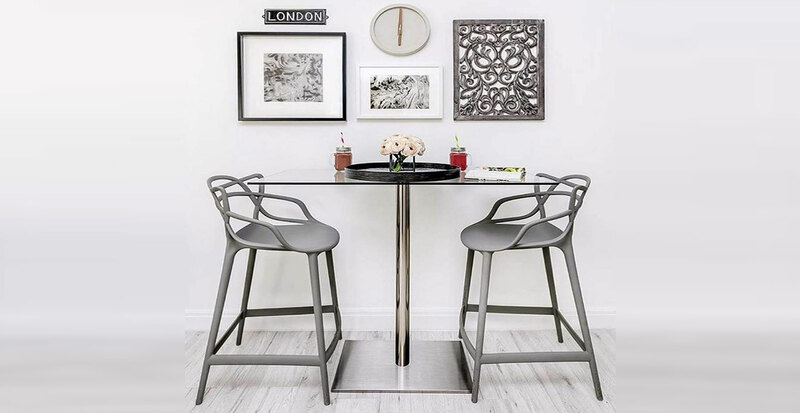 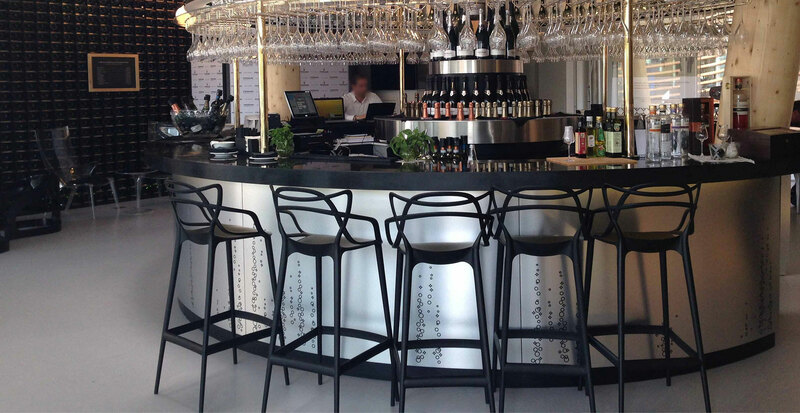 Kartell also offers a stool version of the Masters chair, winner of the Good Design Award 2010 and the Red Dot Award 2013, and a worldwide best seller. 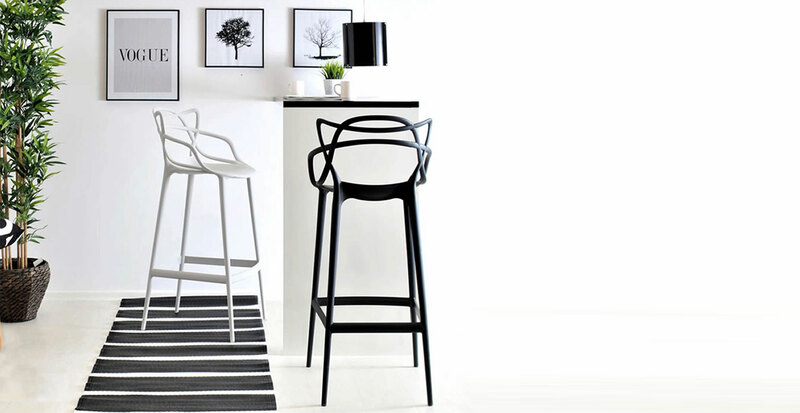 The legs are lengthened and the seat is shrunk, but the frame's unmistakable graphic look, created by the weave of the silhouettes of three iconic chairs, remains the same. 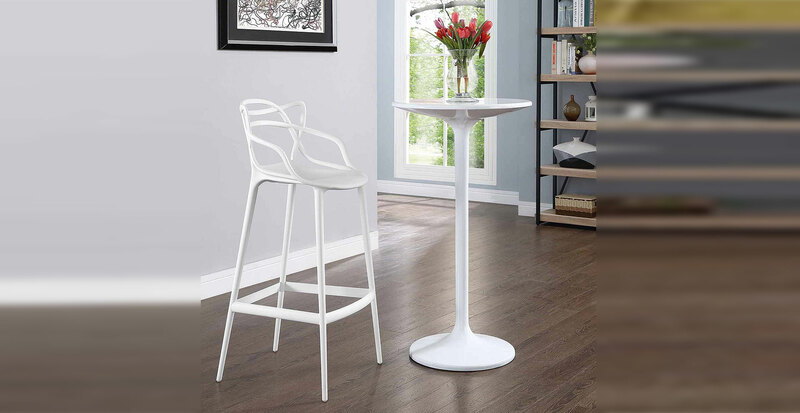 Available in a range of vibrant colours, Masters Stool is ideal for both the home and contract sales, as well as outdoor use. 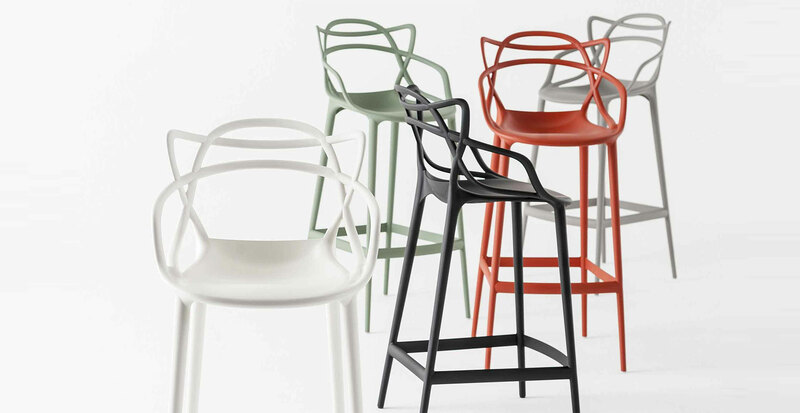 GEROSA DESIGN is a main reference of Kartell on the national territory (Como, Milan, Varese, Lecco and Monza and Brianza…) and internationally in all European Union, Switzerland, United States of America, Asia (Taiwan, Hong Kong, Singapore, Japan, China, Seoul South Korea), and not only… for the whole Kartell collection.